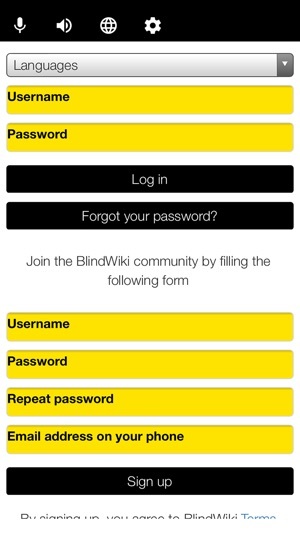 BlindWiki is a location-based audio network where citizens who are blind or partially sighted use smartphones to share their findings by posting sound recordings. The platform does not just contain information about difficulties and barriers but is also a repository for experiences, opinions and stories, generating a creative and collaborative cartography of the unseen. 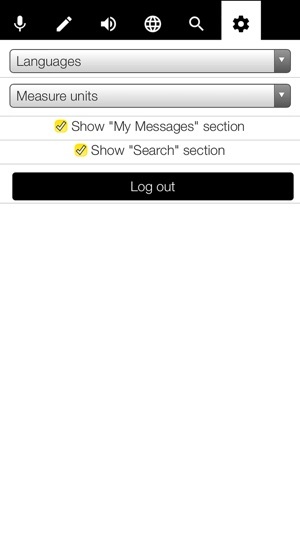 The mobile app allows contributors to record site-specific audio and immediately post it to the BlindWiki platform. Participants can move through their city while posting and receiving geolocated audio descriptions, stories, obstacles or chronicles, previously contributed through the app. Participants travelling to other cities can benefit from the local maps and contribute their own recordings. Communication can be stablished in advance so visitors are able to engage the local community, facilitating the interaction between locals and guests. BlindWiki offers an international platform where participants have the opportunity to share, analyse, discuss and compare the accessibility of their home towns, and to lobby for more or improved way-finding facilities. The project aims to raise social awareness about the urban landscape as perceived by people with vision impairment or loss. Updates on maps and navigations. 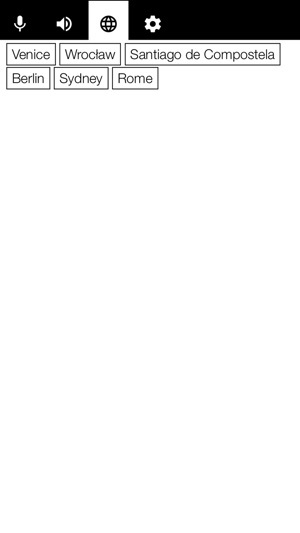 Support for the latest versions.